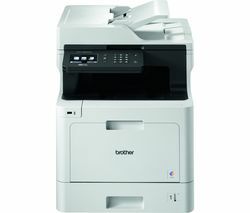 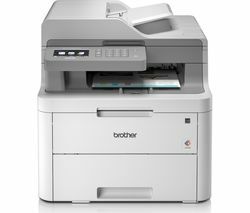 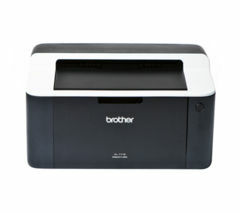 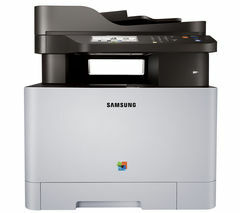 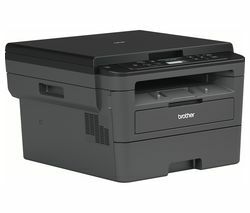 Top features: - Fast print speed produces documents without making you wait - Direct wireless doesn't need to connect to your home internet - Print from mobile devices without having to move documents to your computer first Fast print speedThe Brother HLL8260CDW Wireless Laser Printer can churn out over 30 pages a minute in colour or monochrome, so you won't be waiting around. 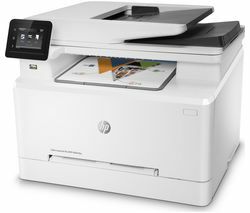 You can print out enormous legal documents or create huge stacks of flyers without taking all day.Direct wirelessConnect your printer using WiFi and you can take advantage of a range of apps to print from wherever you are. 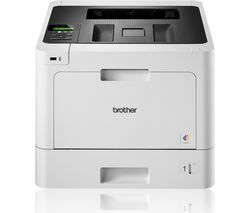 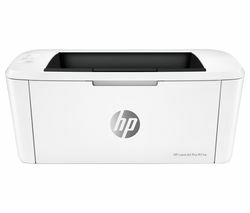 If you haven't got WiFi set up in your house, use your laptop's WiFi connection to connect to the Brother HLL8260CDW Printer directly using WiFi Direct. 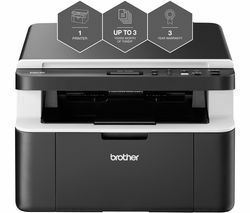 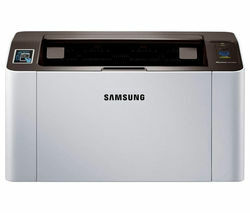 If you want to connect your printer to your home network, there's an Ethernet connection too.Print from mobile devicesOnce you've connected your printer to WiFi, you can print anything from your tablet or smartphone. 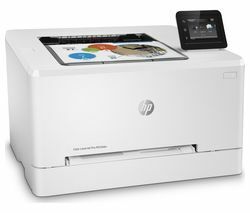 Apple Airprint and Google Cloud Print lets you send documents from the screen to the printer, from anywhere in the house.